Home>New Songs>Don Q Songs> Don Q Taps G Herbo & Dave East For New Track "Pull Up"
We've already heard from this trio in the past but Don Q, Dave East, and G Herbo have linked back up to deliver more of their fast-paced fire on Don's new project Don Season 2. With collaborations with 50 Cent, Moneybagg Yo, Lil Durk, Jay Critch and others, we can officially confirm that it's Don Season and now that the project is out, we get to hear it in its full glory. 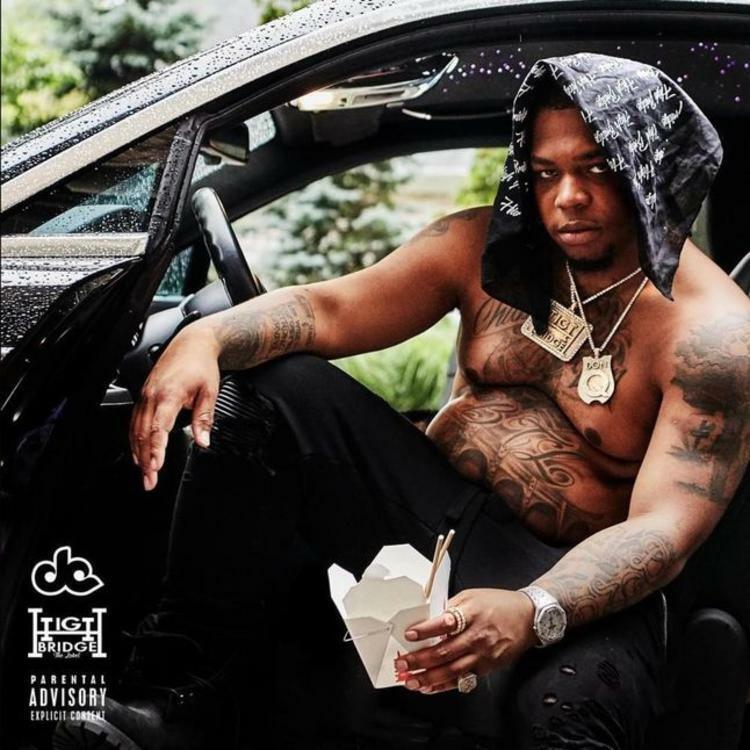 Don Q has been making a name for himself as one of New York's most buzzworthy artists, working closely with A Boogie wit da Hoodie as they continually impress their audiences. While "No Hook" came out a year ago, Don is teaming up again with G Herbo and Dave East to create a lethal trio that focuses on lyrics, flows and a hard-hitting stylistic vibe. Coming straight from the trenches, the three are pulling up with fire in one of the most memorable tracks from Don Season 2 so far. G Herbo has been having a big year and Dave East seems incapable of dropping anything wack as all he's been associating himself has undeniable quality. What's your favorite track off the new project and where does "Pull Up" rank for you? SONGS Don Q Taps G Herbo & Dave East For New Track "Pull Up"